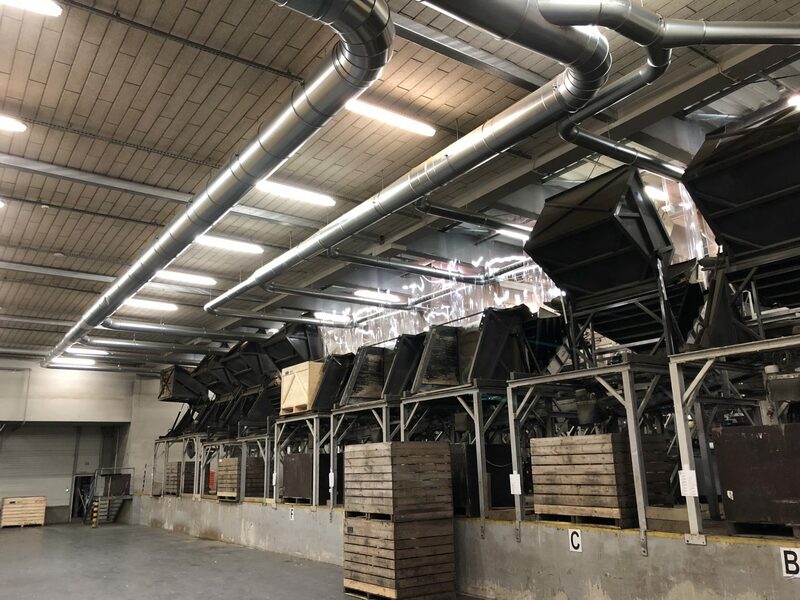 Jongejans Dust Collectors has over the years become a well known name for extraction systems in the agricultural sector. 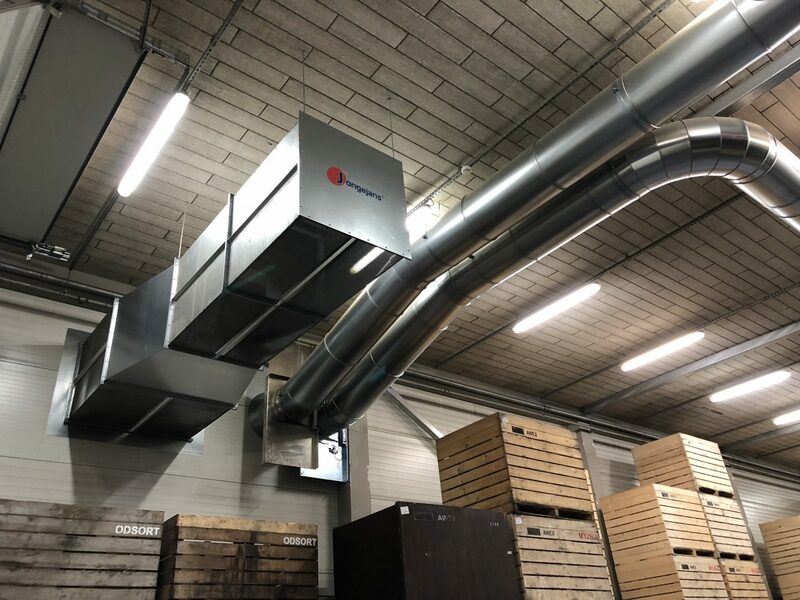 The extraction systems are developed in the Netherlands and installed worldwide at many growers and packers. During this period, all problems with dust or skins have sometimes come to pass. You can see the solution for this in every system that is delivered. 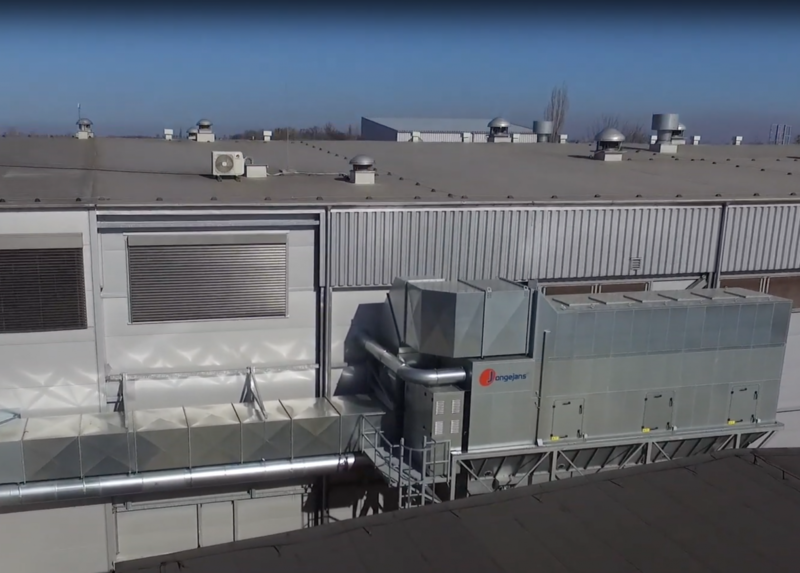 Jongejans recently provided an extraction solution for Awex in Poland. Skins and dust from onions are extracted from the infeed line and the 8 packaging lines. The combined chain filter system ensures that onions can be packed free of dust and skins. In addition, Jongejans has realized a solution for the seal smoke that is released during packaging. “In recent years, we had another system running for extracting seal smoke. But so much of the fume remained in the building that you could smell it everywhere! Jongejans solved this problem in one go with a separate extraction installation for the seal smoke. Now you can’t smell it anymore! All air that is extracted from the building through the 40(!) carefully placed extraction nozzles, return filtered back into the room. 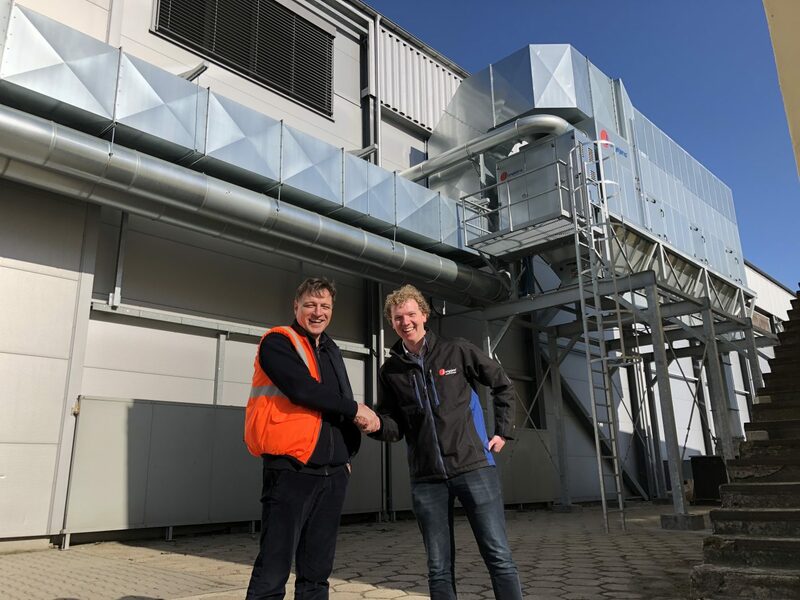 Because this clean air is returned with the same temperature, the system ensures a climate-neutral solution even in winter. The capacity can be adjusted remotely and therefore always fits well with the current required quantity. Tyc continues: “We are very satisfied with the service and cooperation with Jongejans. The result exceeds all our expectations and everything has been delivered as agreed! Solve seal smoke problems now and sign up for a free-ranging extraction consultation.